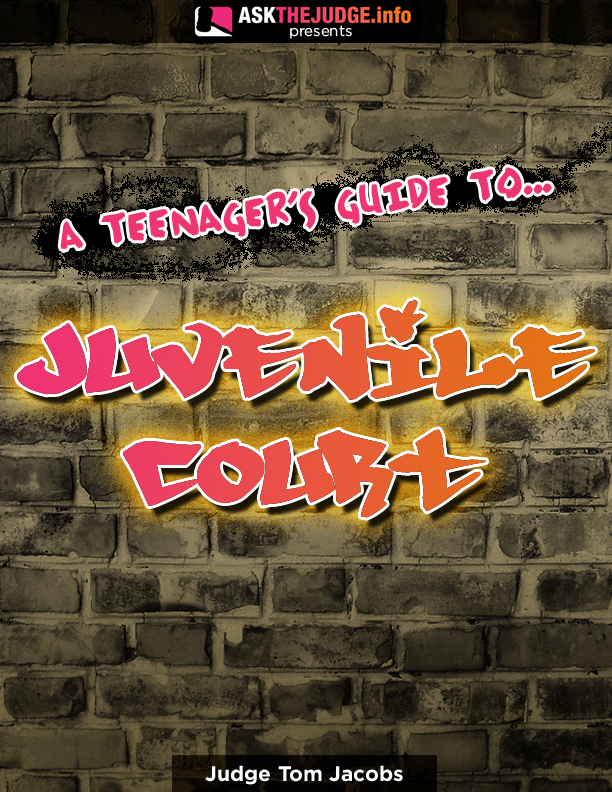 Judge Tom Jacobs is the author of this ebook which clearly and plainly explains the juvenile court process in a step by step guide covering everything from interrogation of a minor to being held in detention to trial and having a juvenile record expunged. Find out more about Judge Tom’s background. 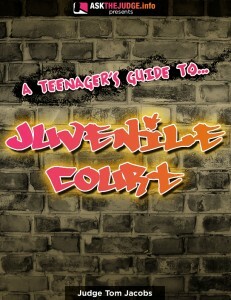 Get this complete guide to juvenile court now. See below for a list of the topics discussed in this guide. You’re so cool! I don’t believe I’ve truly read through a single thing like this before. So great to find someone with a few original thoughts on this topic. Seriously.. thanks for starting this up. This site is something that’s needed on the internet, someone with some originality! A really great book by a great and respected Judge!